Take 2 has the knowledge & resources to create unique & highly crafted soundtracks. Greg is the owner of Take 2 & an audio post engineer with over 25 years’ experience. Trained at the ABC, he was exposed to all things audio from documentary and news production, to drama, comedy, and music recording. 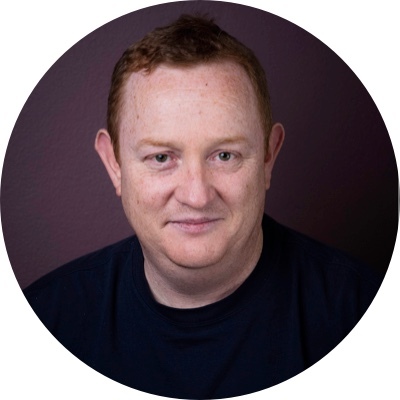 Greg moved from the ABC to Channel 7 in Sydney where he worked as an audio director in all areas of production including TV drama, lifestyle programmes, current affairs, sport and news. In 1993 Greg struck out on his own, focusing initially on audio post for advertising, and later diversifying into all forms of audio production work. In 2001 Greg built new studios, fulfilling a long-held ambition to create a world-class recording and production environment. 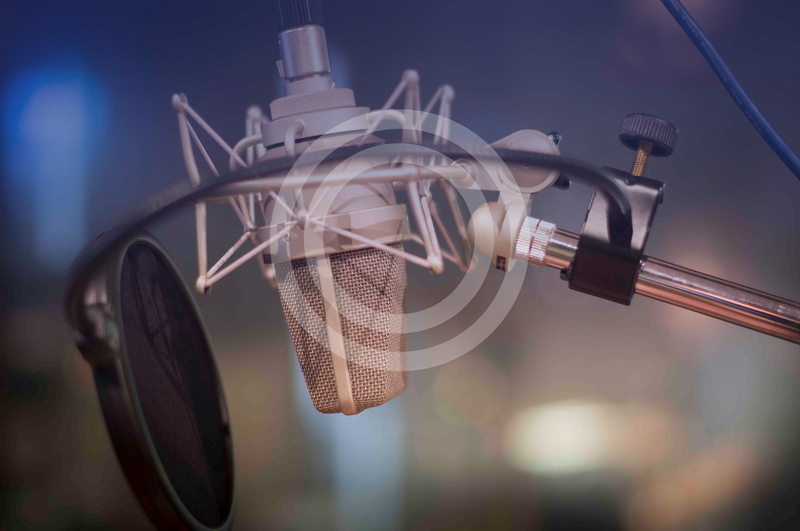 Greg brings expertise in spoken word production, often casting and directing voice talent, along with a flair for dialogue editing & sound design. 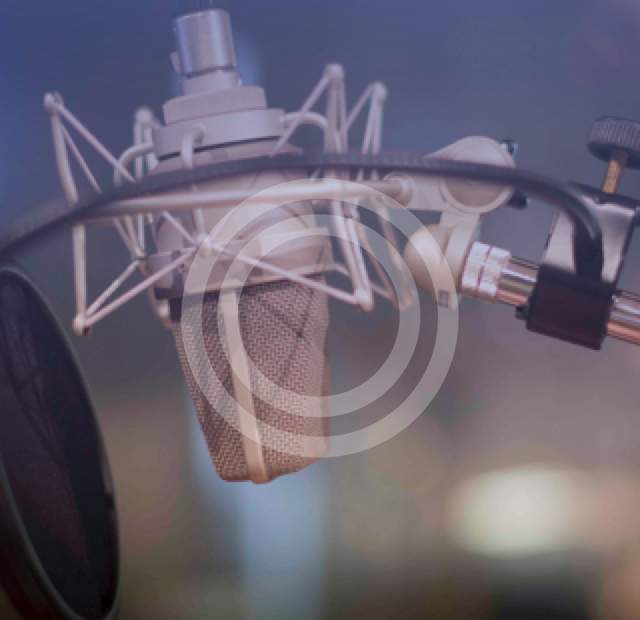 Take 2 was established in 1993, initially providing audio production services to the advertising & radio industries. The original studio was on the upper level of a terrace in McMahons Point on Sydney’s lower North Shore. In 2001 a bespoke facility was built with the desire to create a relaxed & creative environment in the best sounding studios in Sydney, equipped with the latest audio & music technology.